A graduate of Lancaster High School in 2016 where he played the post position and scored 6.7 ppg and pulled down 9.7 rebounds per game. Burns has surprising good skills in the paint for his age and is a powerful rebounder. He is willing to learn and has already picked up a great deal this summer working out in the weight room, on the track and most importantly working with 22 year old 6’10”, 265 “Ace” Warren. He has learned that to survive he is going to have learn new skills and not just to rely on his size and strength. Put in the work on the floor, track and the weight room. Game speed at all times. He knows how critical it is going to be to get serious about his academics. Not grades, no play! Jesse made a great choice choosing Antelope Valley College to prepare him for his goal of playing D-1 basketball and beyond . He will be playing with top JUCO talent and coaching. He is finding playing with the best makes him the best as well. 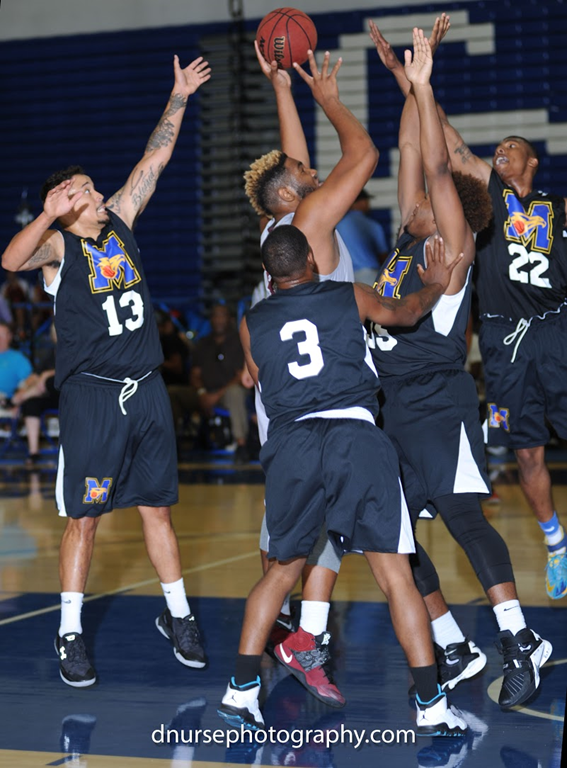 If big Jesse gets the pass deep in the paint for AVC, it will take four players to stop his move to the basket. Add to that, he has great hands and a beast in rebounding. and getting a accurate outlet pass to his team mates. There is no question that Burns has improved dramatically over the summer and fall. He has improved his footwork, his confidence in using his size and understanding the half court sets for big men. He continues to work hard on improving his conditioning and on his academics. He has learned a great deal from his fellow Big’s; , Ace Warren, 6’10”, Will Harold, 6’8”, Jailan Gill, 6’7”.